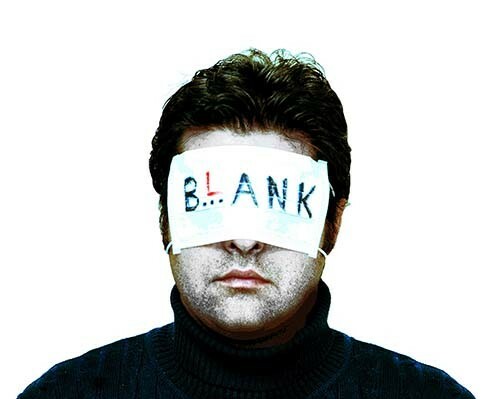 Continuing the experiment in theater that marked his wildly successful White Rabbit Red Rabbit, Nassim Soleimanpour brings us BLANK. 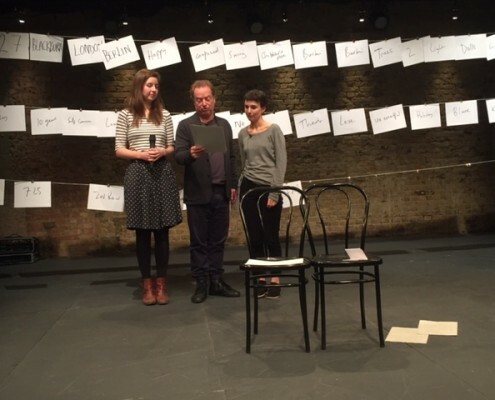 In a joint effort between audience and performer, gaps in the script are filled in to reveal a story, made up on the spot, that celebrates the human imagination. 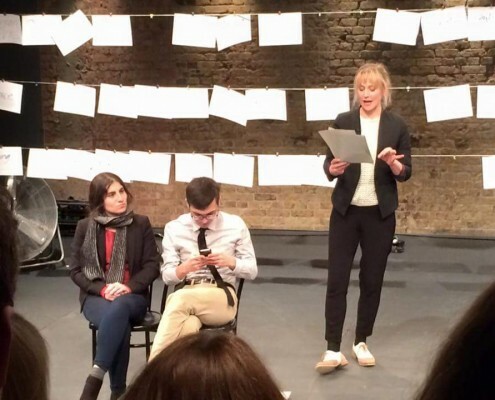 As inventive as it is engaging, BLANK reverses the typical theater experience: A script riddled with blanks leaves the audience in charge of how the story will unfold. The concept might be simple but the result is nothing short of empowering and extraordinary as a random audience member sees his or her future determined by the imagination of others.